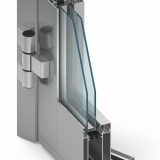 Window and door system MB-86 is a product with very good parameters, providing the possibility of meeting various needs of its users. 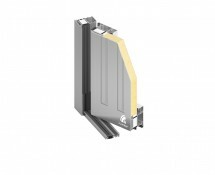 The section structures are available in three variants, depending on the thermal energy saving requirements: ST, SI and AERO. 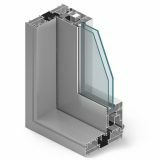 MB-86 is the first aluminium window and door system in the world to employ aerogel – material with excellent thermal insulation. 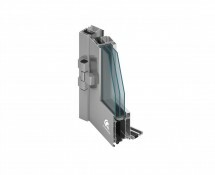 The advantages of MB-86 also include high profile durability, enabling to create structures of large size and weight. 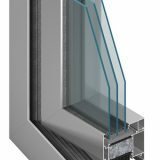 Newly shaped wide thermal breaks, which allow application of an additional partition in the profile insulation zone. 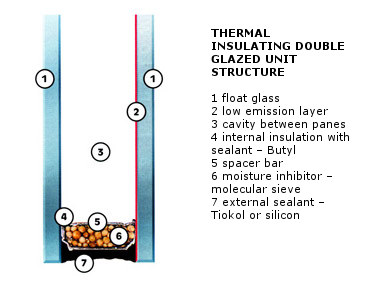 Two-component central gasket provides excellent seal and thermal insulation for the space between the sash and the frame. 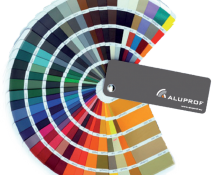 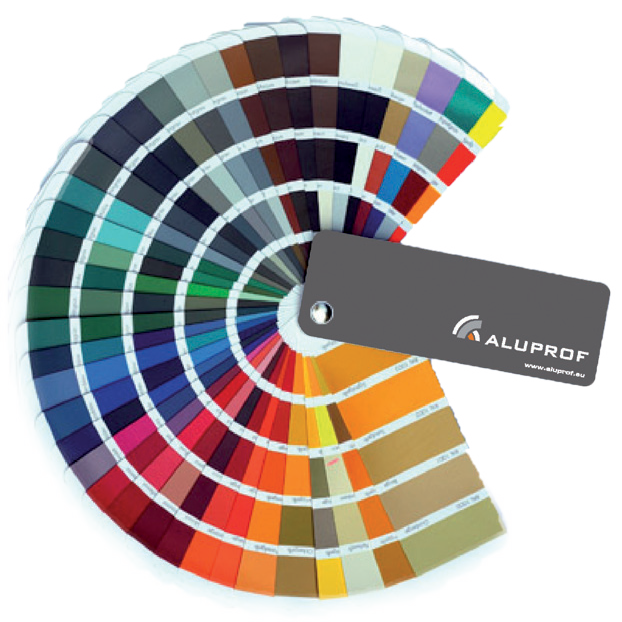 A wide range of sections guarantee the required aesthetic value and structure durability. 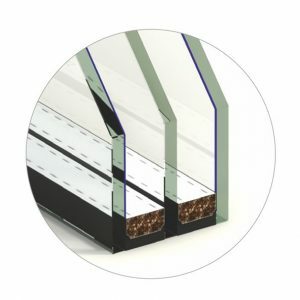 Glazing strips with additional sealing option, available in three variants: Standard, Prestige and Style. 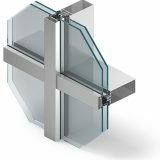 The profile shapes adjusted to assembly of various types of lock fittings, including hidden hinges. 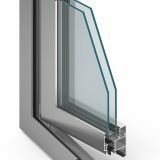 A wide range of glazing allows to apply all available types of window panes, including two-chamber, acoustic and anti-burglary window panes. 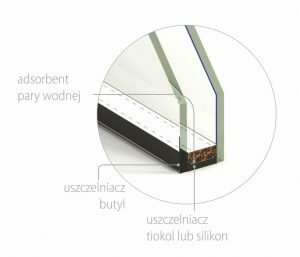 The profile dehydration is available in two variants: traditional or hidden. 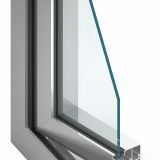 Air permeability: windows − class 4, doors – class 3, PN-EN 12207:2001. 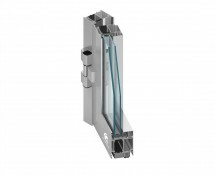 Water tightness: windows − class E 1500 Pa, doors − class 5A (200 PA) PN-EN 12208:2001. 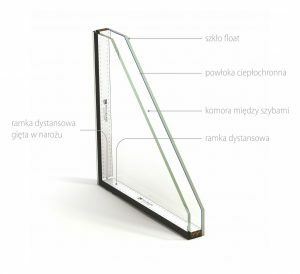 MB-86 AERO: windows − from 0.57 W/(m2K), doors − from 1.22 W/(m2K). 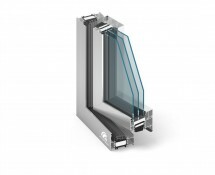 windows − class C5, doors − class C1/B1, PN-EN 12210:2001. 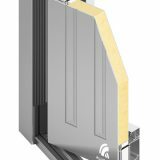 Panel doors, which provide a variety of attractive options and are able to meet the expectations even of the most demanding clients, can also be based on MB-86 system.